HOT! 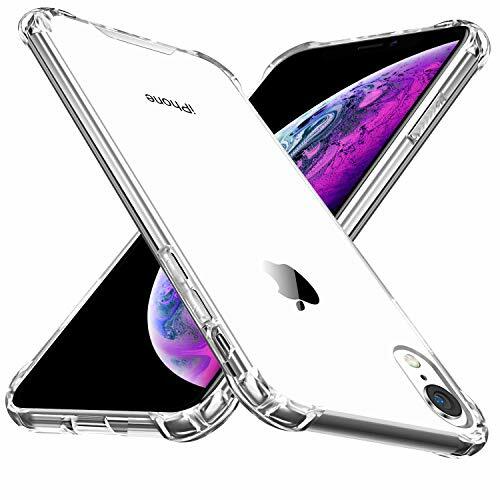 Clear Case for Iphone XR Just $4 and FREE Shipping! Use Coupon Code60VZJX13 to drop the price to $4.00! Designed Specifically for iPhone XR Case (2018 Release). NOT compatible with standard iPhone XS/ X/ XS Max. Precise design and cutouts ensure zero interference with phone functionality, raised bezel protects your screen and cameras. FULL DEGREE OF PROTECTION - Reinforced corners and raised edges keep the screen from dropping, bumping and scratching when placed face down. PERFECT DESIGN - The lanyard hole design on the edge allows you to carry your phone conveniently. Slim and thin design. Engineered to emphasize thinness without compromising phone security.